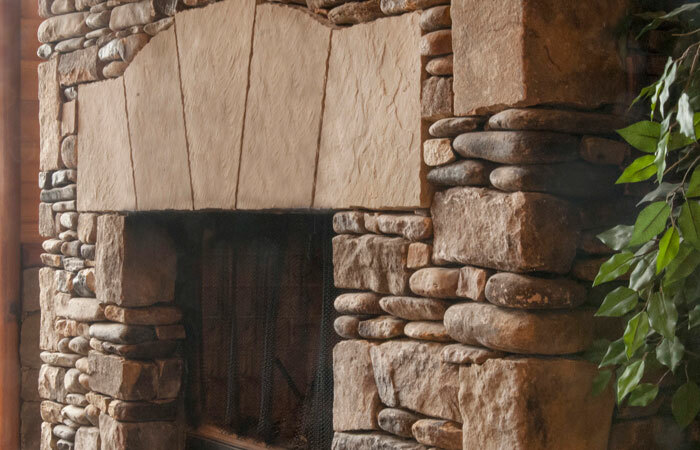 Since 1998 we have constructed more than 40 Log Cabins in the Great Smoky Mountains of North Carolina — cabins built with unparalleled attention to detail and with the pride of our expert craftsmen. 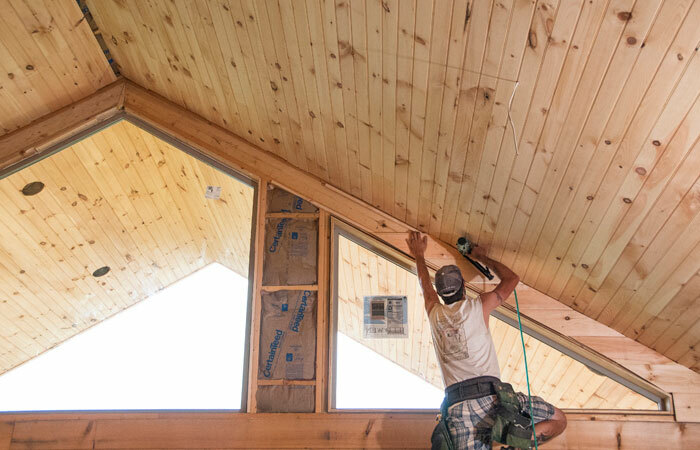 Featured on HGTV's "Log Cabin Living"
The homes we have constructed over the past two decades were built for family, friends and for past guests who have stayed in our vacation rental cabins. 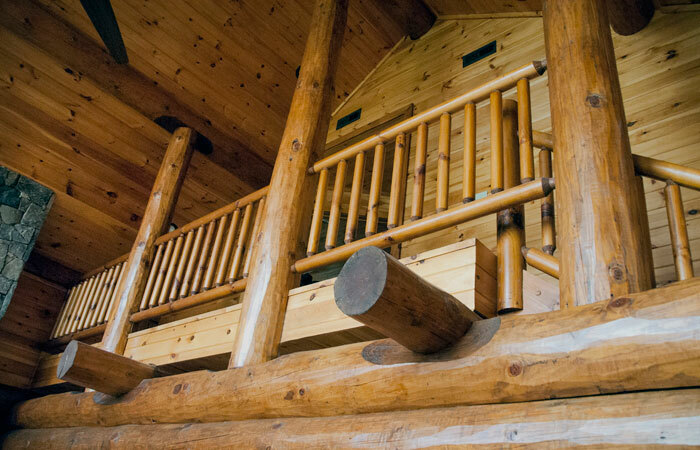 In fact, many of our new owners have placed their cabin in our rental program. 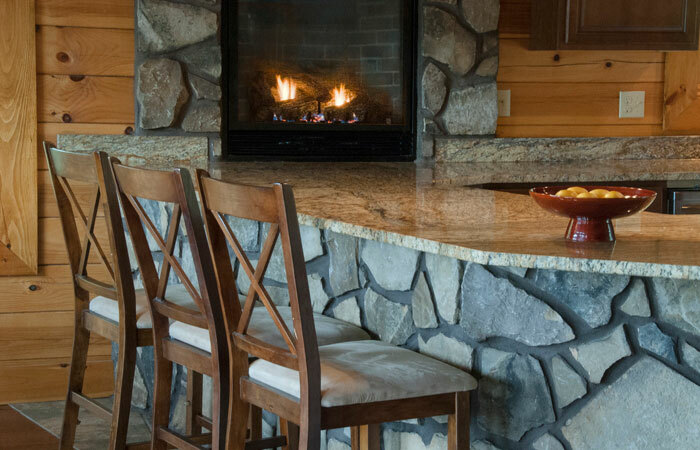 They know that having vacationers help pay for the cabin is a great way to help their investment pay for itself while building equity in an appreciating asset. 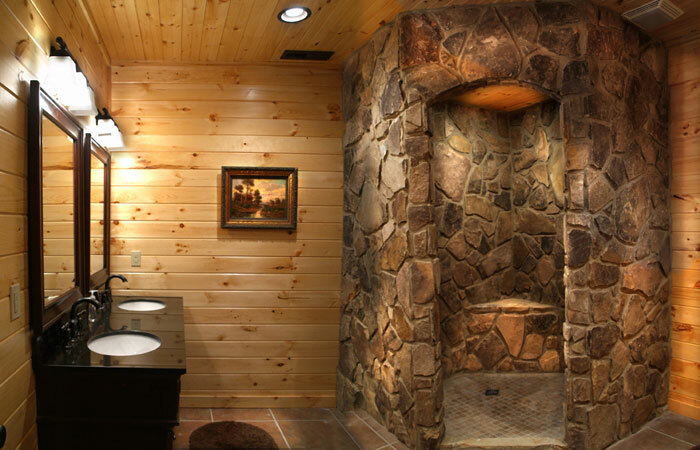 We can create your log cabin from something as simple as a napkin sketch or a complex set of engineered blue prints. 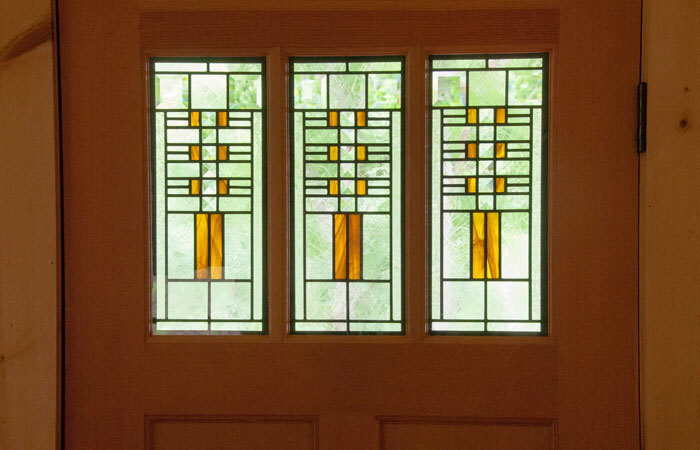 And if you're looking for ideas, be sure to browse through the designs on this website. 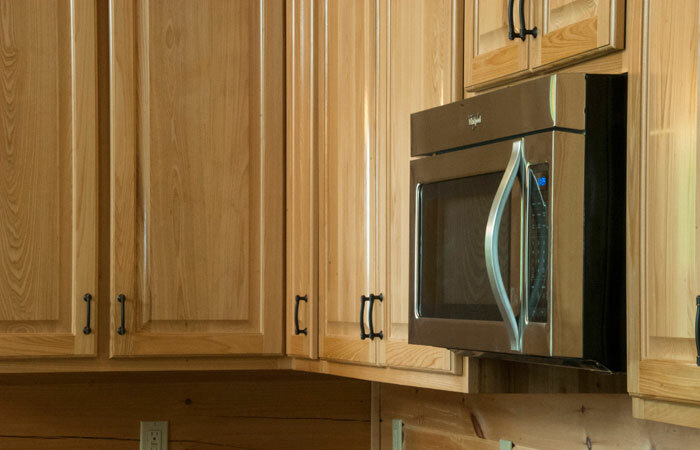 We have floor plans starting at just $99k for a completed cabin all the way up to million dollar estates and everything in between. When it comes to quality and affordability, we are hard to beat. 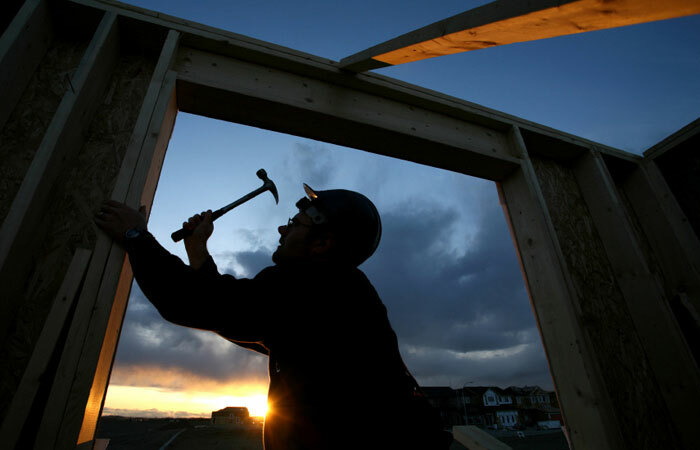 Whether we build your log cabin on one of our many available lots or on land you already own, the process always starts the same. First we visit your land at different times of the day so we can get a feel for the view and sunlight. 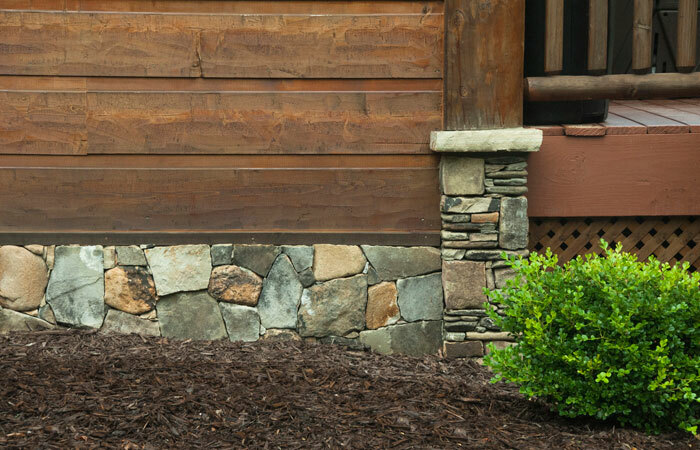 This allows us to make suggestions on the best placement of windows, porches, decks and bedrooms, so that you can take full advantage of your land and the natural elements that our mountains offer. Our attention to the project is thorough and consistent throughout the construction. 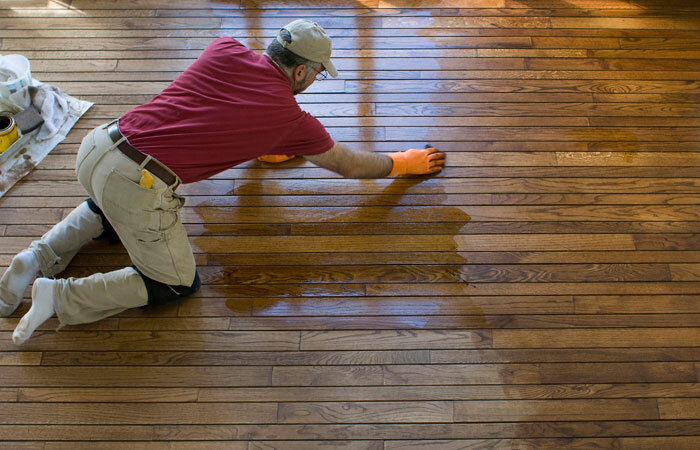 We personally supervise every detail and keep you informed of the progress. And the job is never complete until you are 100% satisfied. 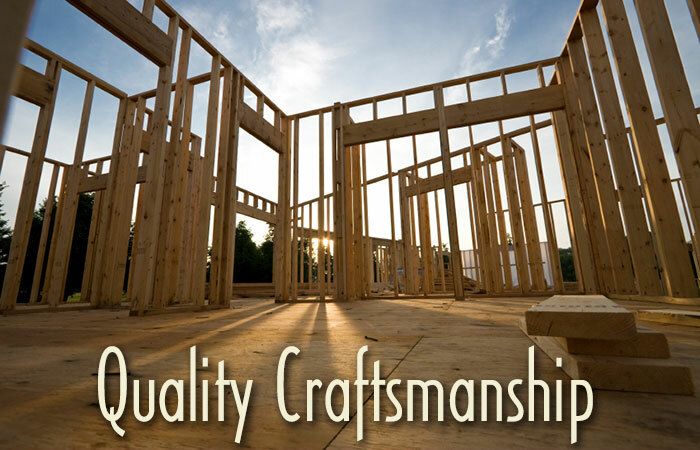 We are a small company that values quality craftsmanship over volume production. 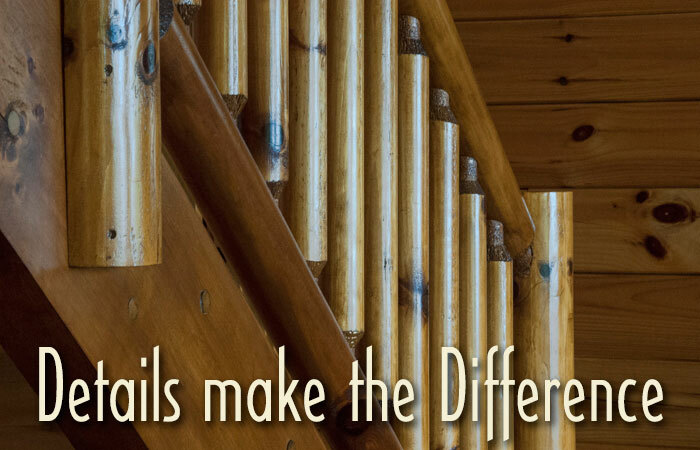 That's why we choose to build only a small number of cabins each year. 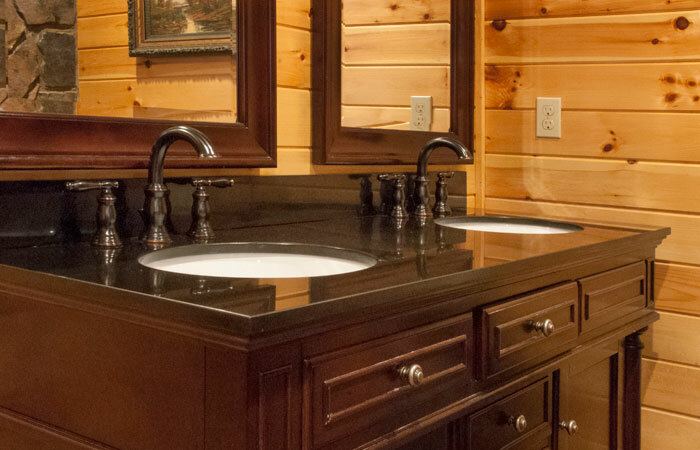 We take great care in every log cabin we build because your satisfaction and our good reputation is at stake. Our business has grown largely on word of mouth referrals. 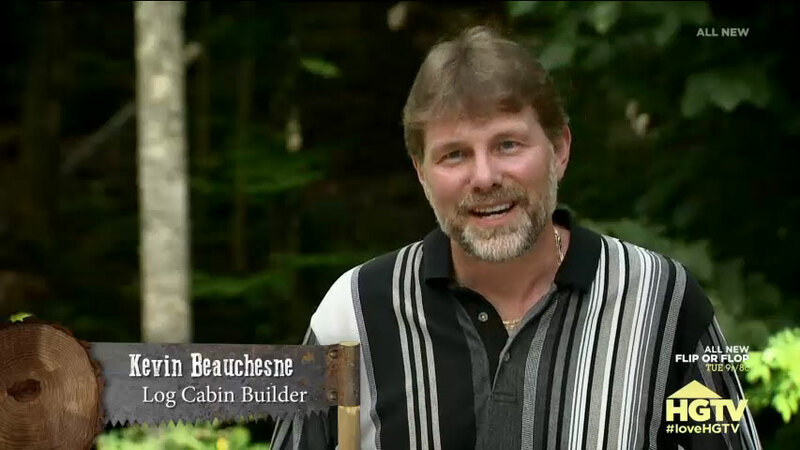 To read what our cabin owners have said about us, please visit our testimonials page. And if you still have questions, all those owners have granted permission for you to call and ask about our work and customer service. 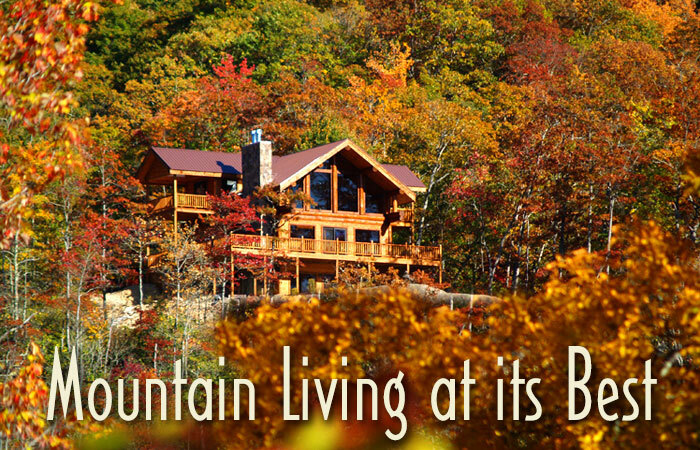 If you're interested in building a dream vacation home in North Carolina's Great Smoky Mountains, give me a call. 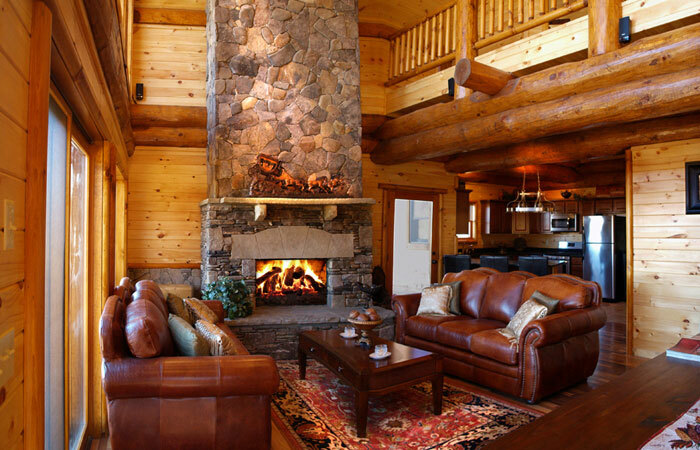 We can also show you our existing inventory of log cabins for sale. There's no obligation and no pressure. We'll simply toss some ideas around, explain the costs, the process and the options. 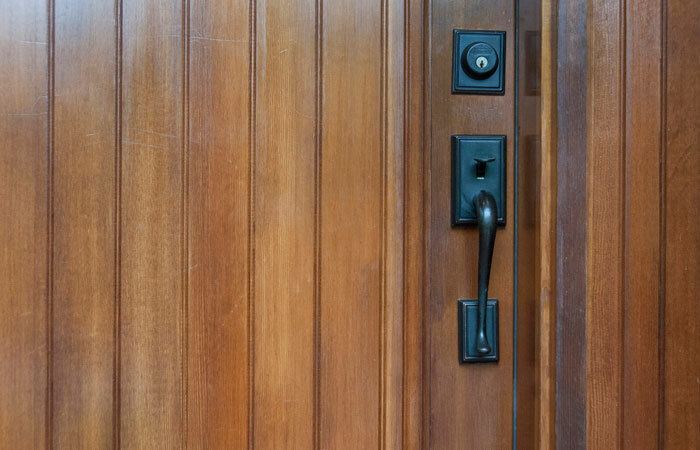 Whether you decide to keep your log cabin for your own private getaway or have us rent it out to vacationers, we can help make your vision a reality. What better way to leave a legacy behind than a log cabin in the mountains were many family memories can be created and shared?